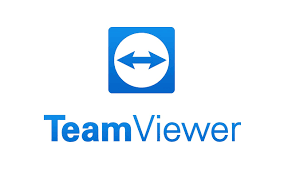 TeamViewer’s dedication to security means you don't have to worry whether confidential files or sensitive information are at risk when connecting to remote devices. Private data, private conversations, and private meetings stay that way. Click the image to the left. Click run when prompted or go to downloads and run.